As a prerequisite to this class you should have engaged in the prior study of such classic material as South Park, The X-Files or the new BattleStar Galactica (not the old one, ugh). Any of the three will promote a better understanding of the contents of this site. Post the topic of your research, summation, one image added to illustrate your topic. 2 URL sources. During my first year of College, I got the opportunity the begin the application process with Customs Border Patrol. During this process I have learned not only that some jobs require an important long process but patience as well. I currently work for the Sheriffs department and the hiring process did require two interviews but for the CBP I have currently taken 3 or 9 steps in the hiring process. At my current job I have done many things I have learned while working with inmates that all tie in to each other. Working for the Customs team if I get the opportunity will only advance the things I have learned and I am looking forward to the endless possibilities. 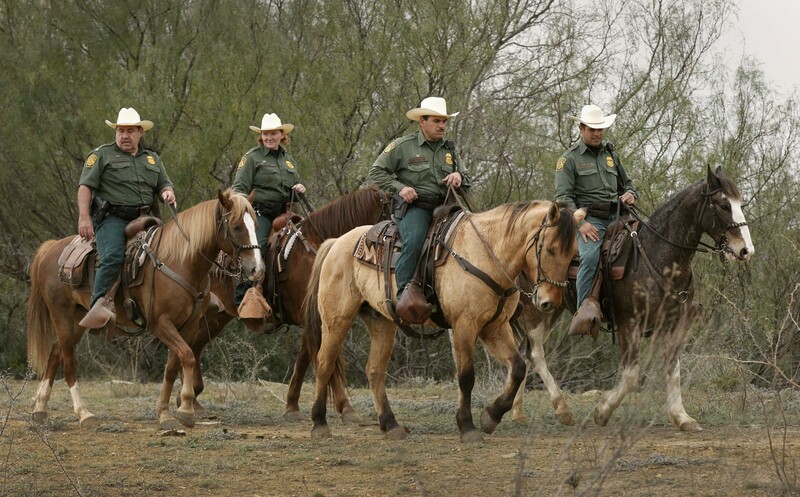 Protecting our borders is what CBP specializes it to keep America as safe as they can.